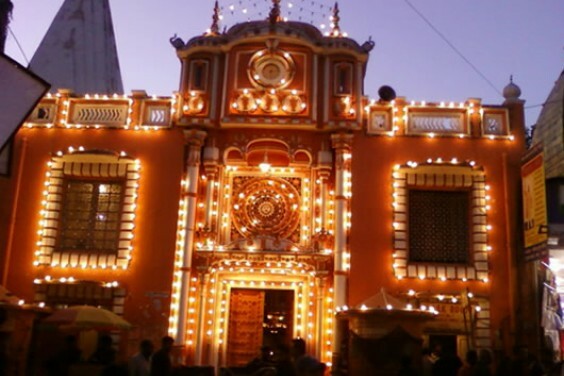 Amongst the temples in Jammu, the Raghunath Temple takes pride of place being situated right in the heart of the city. 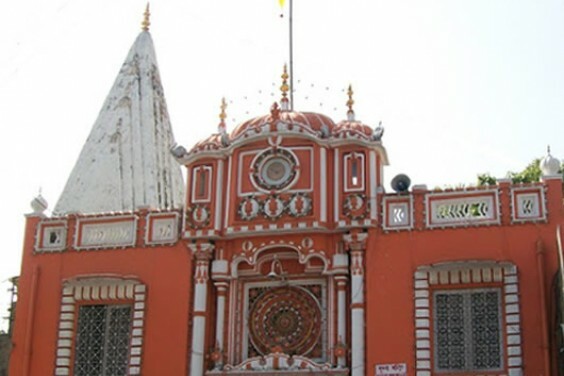 This temple is situated at the city center and was built in 1857. 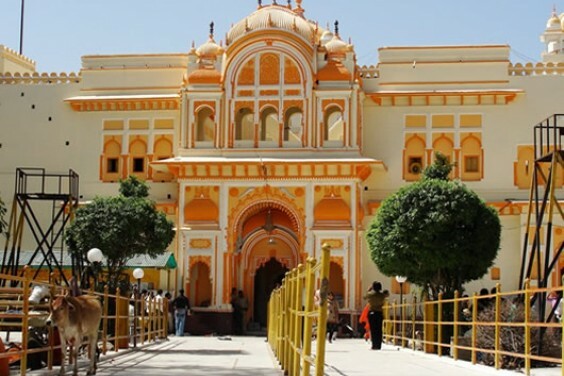 Work on the temple was started by Maharaja Gulab Singh, founder of the Kingdom of Jammu and Kashmir, in 1835 AD and was completed by his son Maharaja Ranbir Singh in 1860 AD. The inner walls of the main temple are covered with gold sheet on three sides. There are many galleries with lakhs of saligrams. The surrounding Temples are dedicated to various Gods and Goddesses connected with the epic Ramayana. This temple consists of seven shrines, each with a tower of its own. It is the largest temple complex in northern India.